There wasn’t a single ticket or accident that you faced last year. Still, you noticed an increase in your car insurance premium this year. Have you ever wondered why? A majority of car insurance holders surprise when they see such things take place, but few question and try to know the reason. Have you ever seen that in spite of a clean driving record and almost zero claims your auto insurance premiums increase steadily? If yes, this isn’t a single phenomenon and you’re not alone. Millions of Americans face this every year and there are certain reasons behind. Here are six major reasons why auto insurance costs keep on increasing. Road accidents frequently involve injuries. It’s your liability coverage, personal injury protection, and uninsured motorist coverage that pay for the treatments. As the cost of medical care increases with time, auto insurance rates also increase. According to a recent study conducted by CarMD.com, vehicle repair costs increased by 10% in 2012. Nowadays, as vehicles are being manufactured with increased capabilities and advanced technologies such as auto navigational systems, night visions, GPS vehicle tracking, etc, expenses to repair these vehicles are increasing too. Hence the cost of insurance is also increasing. Nowadays, auto accidents are resulting in more and more liability lawsuits. We all know that the demand for legal help and the costs associated are on the rise. This, in a way, impacting the auto insurance rates. In case you collide with an at-fault uninsured driver, the uninsured motorist coverage protects you. In some states like Washington, your uninsured motorist coverage also cover the uninsured motorists. Nowadays, there are an increased number of uninsured motorists on the roads. Since the risks are greater now, premium costs are increasing. In many states, the credit score of the driver plays a major role in determining the auto insurance rates. A decrease in your score can negatively impact your car insurance rates. 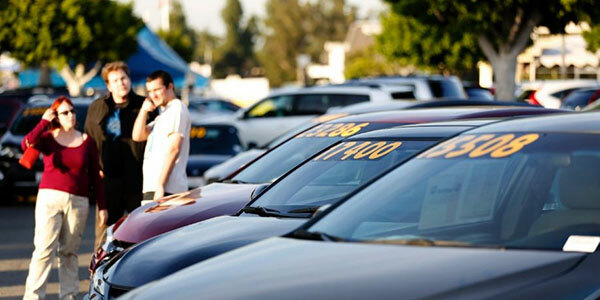 Inflation is another key player in determining your auto insurance rates. Prices of auto parts increase with time. So the insurance companies are bound to increase the rates.